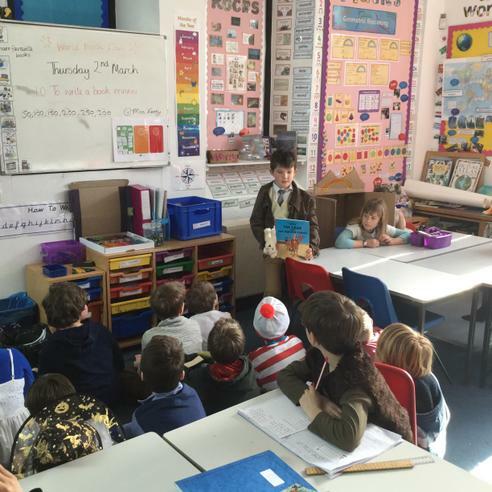 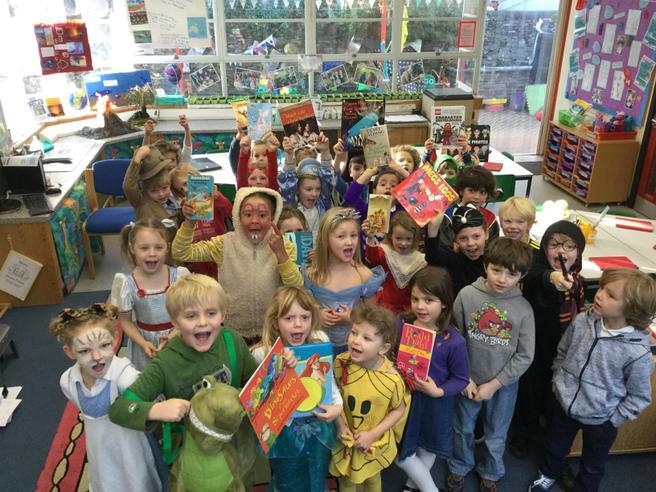 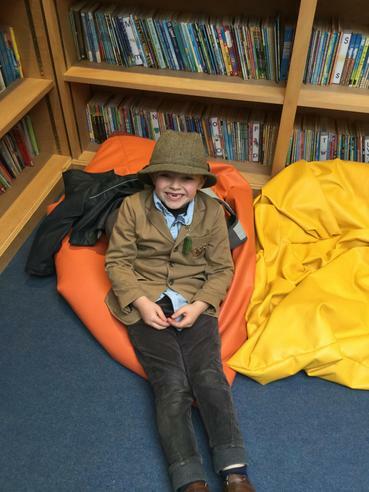 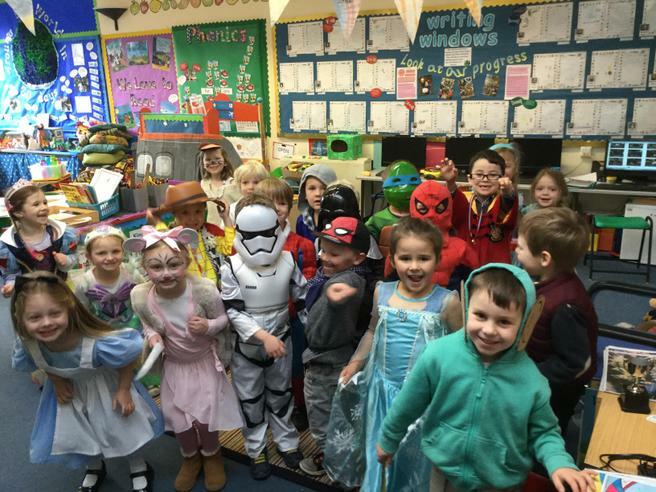 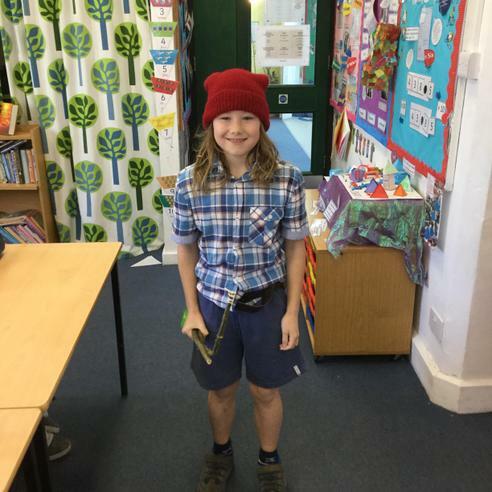 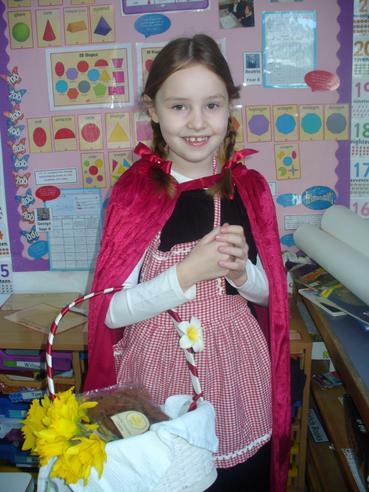 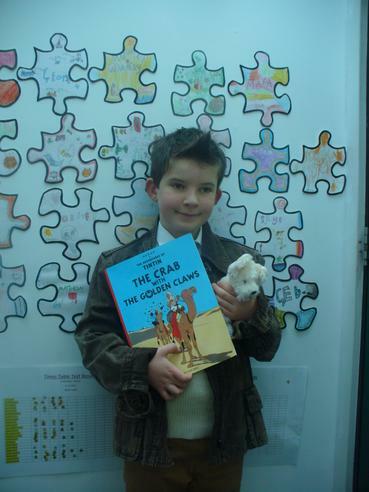 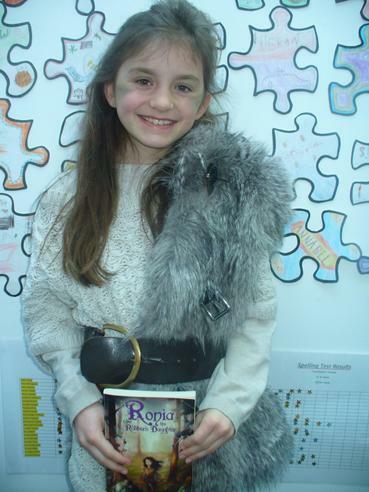 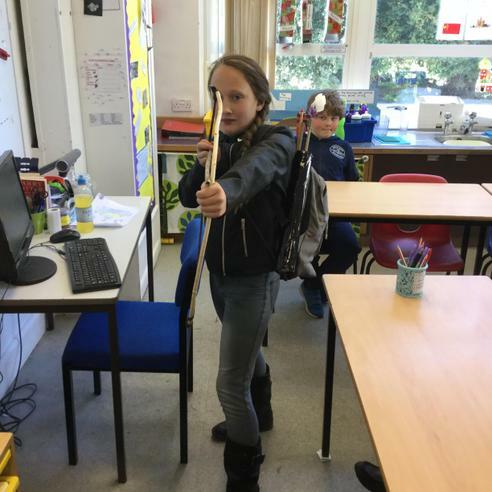 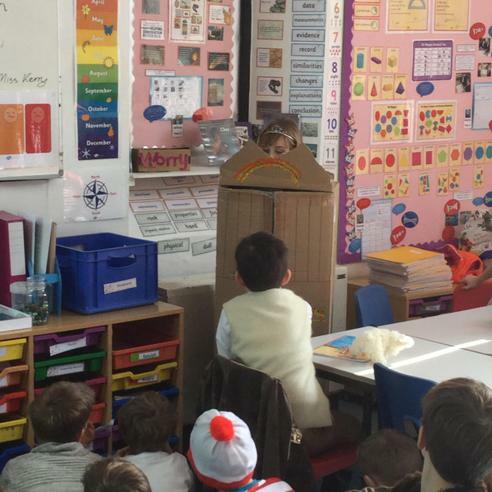 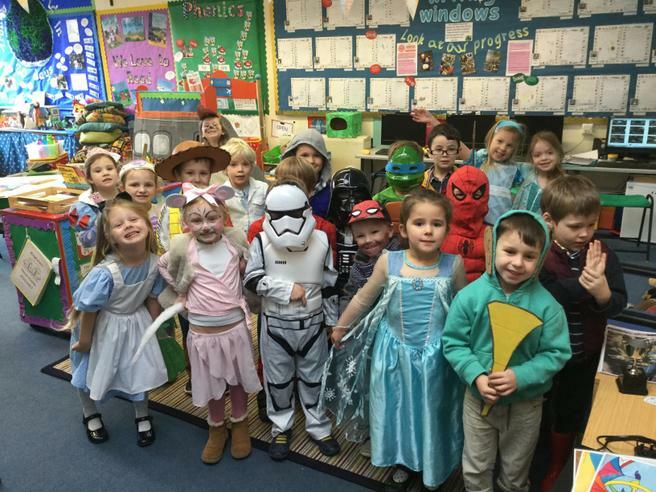 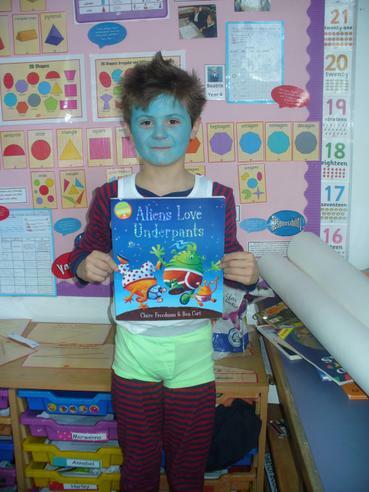 To celebrate World Book Day all of the children have come to school today dressed as their favourite book character. 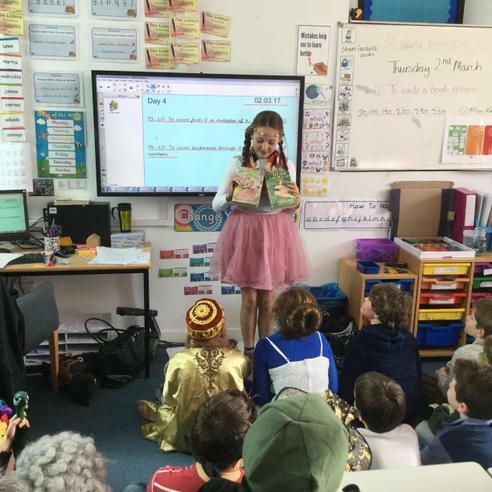 We are delighted to welcome 'Alice', 'Snow White', 'Tin Tin' and 'Little Red Riding Hood', to name but a few, to school today! 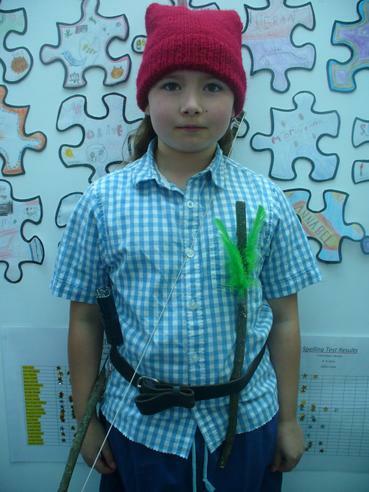 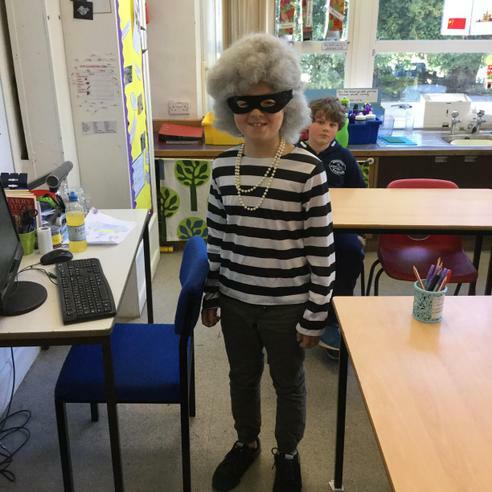 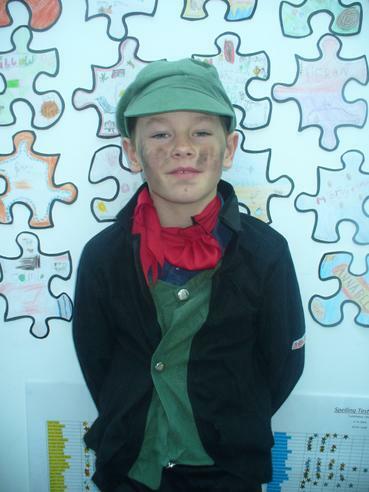 Mrs Naldrett will be presenting a prize for the best costume during our Celebration Assembly on Friday.